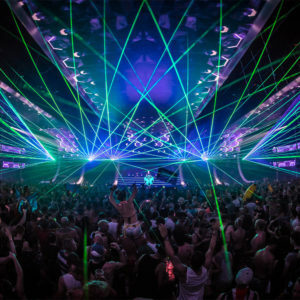 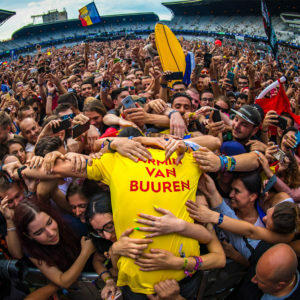 Not a day goes by when we don’t hear Trance fans reminiscing about the days gone by, about the sound they fell head over heels in love with. 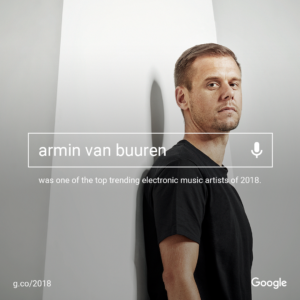 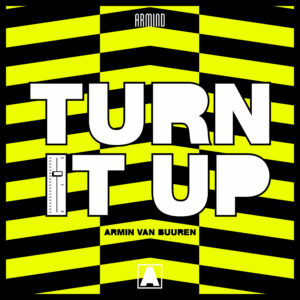 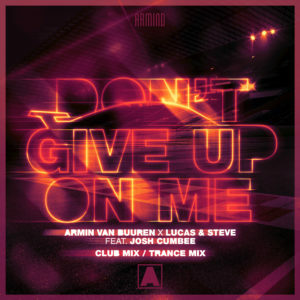 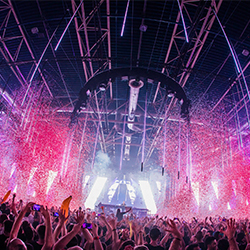 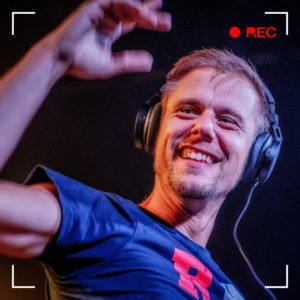 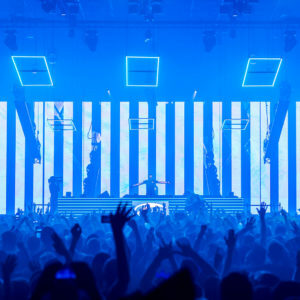 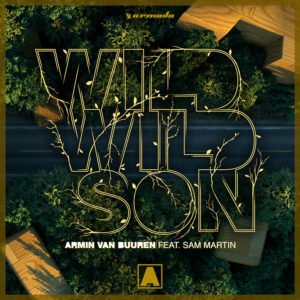 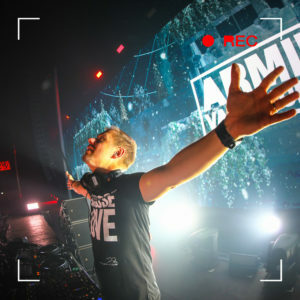 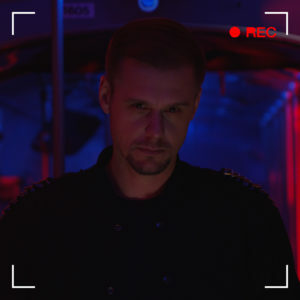 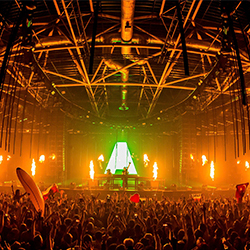 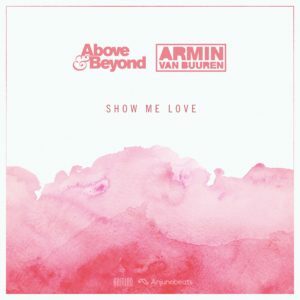 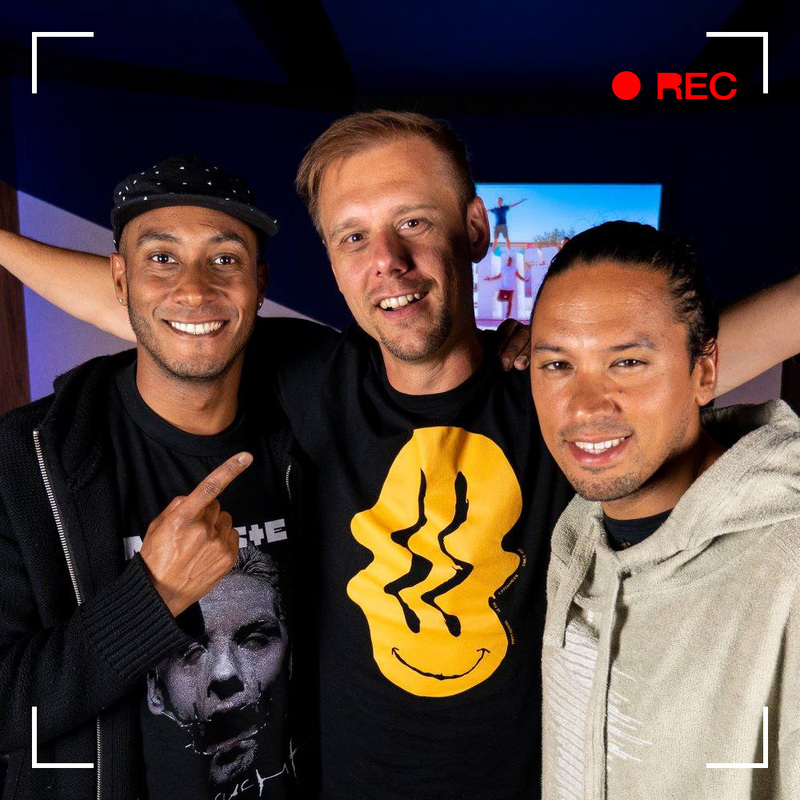 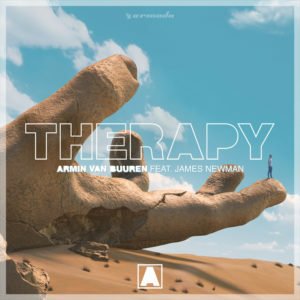 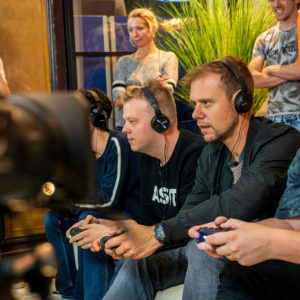 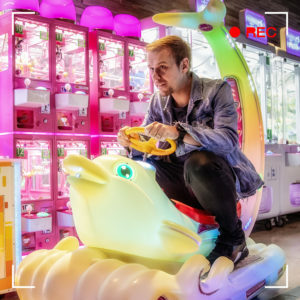 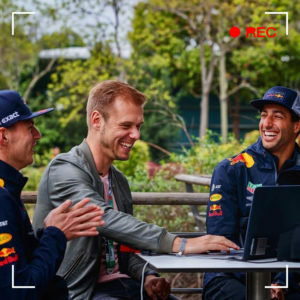 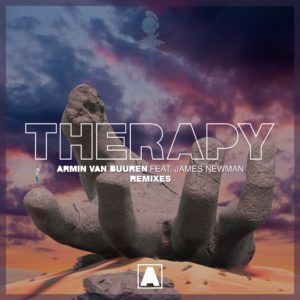 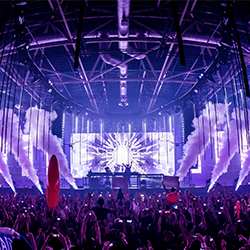 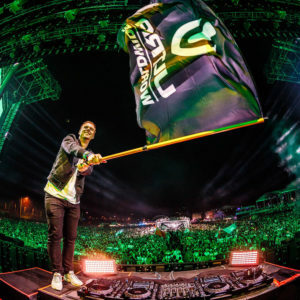 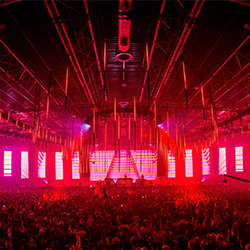 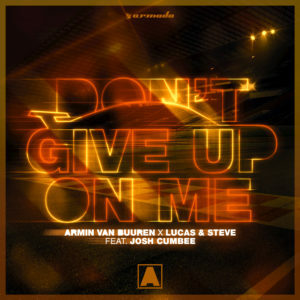 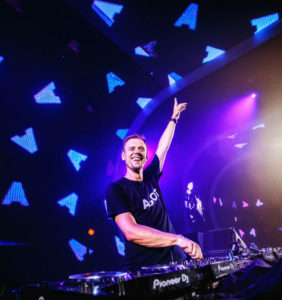 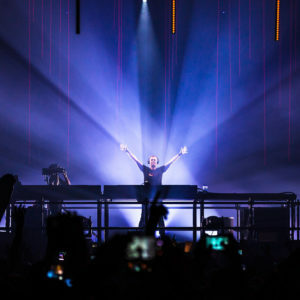 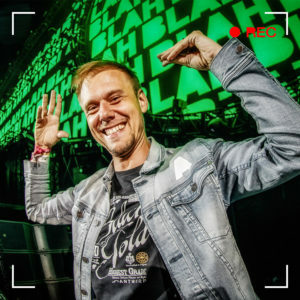 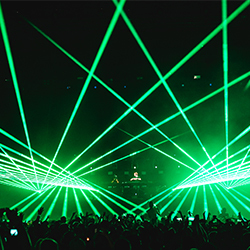 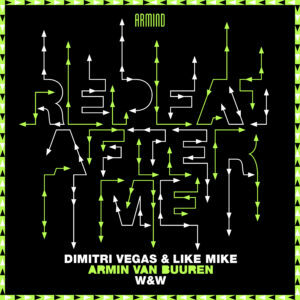 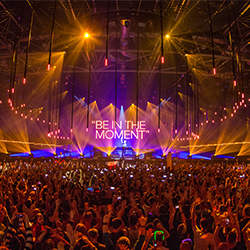 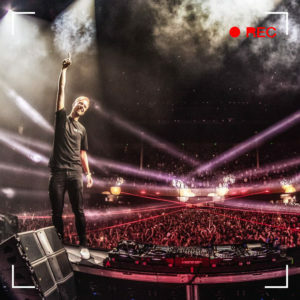 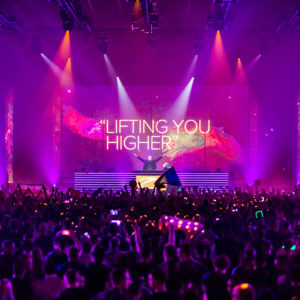 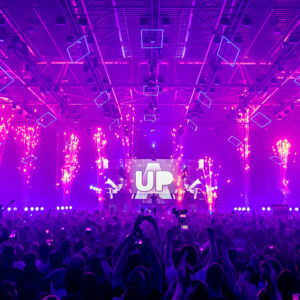 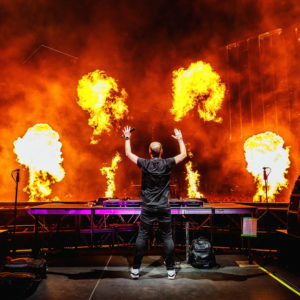 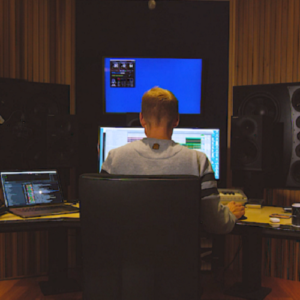 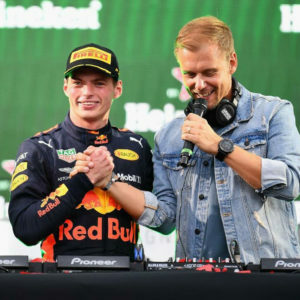 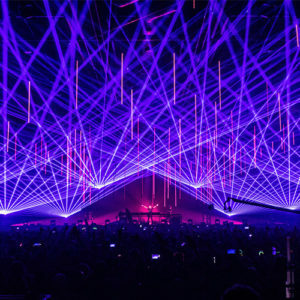 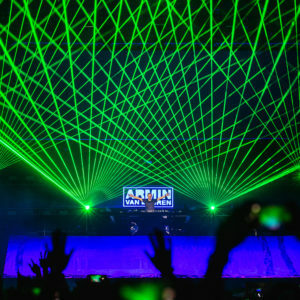 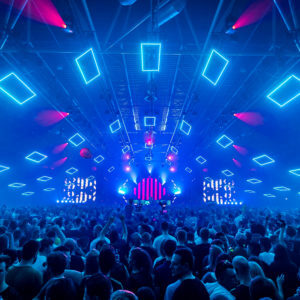 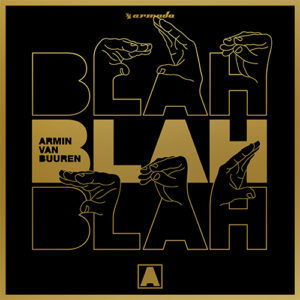 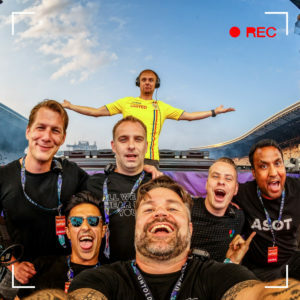 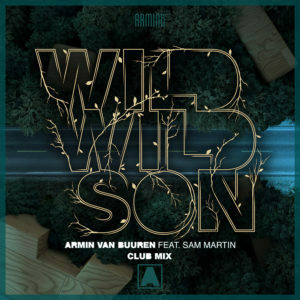 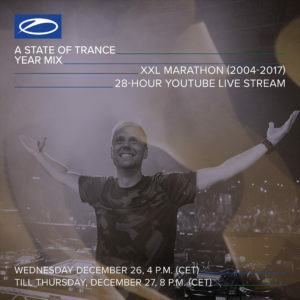 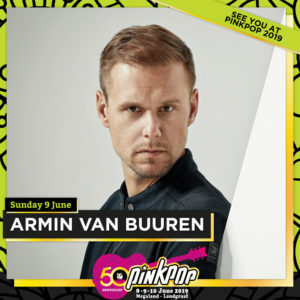 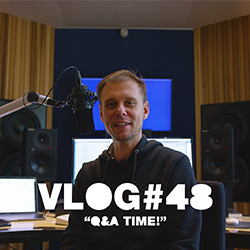 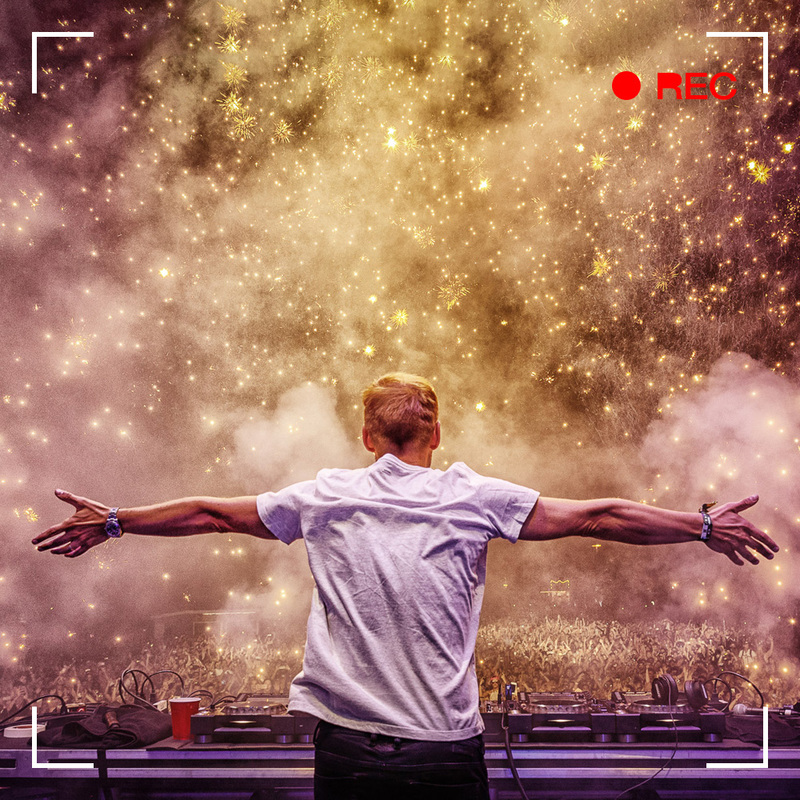 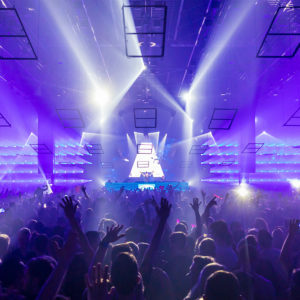 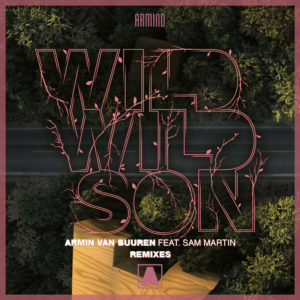 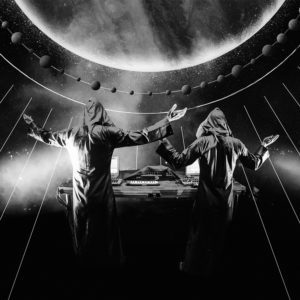 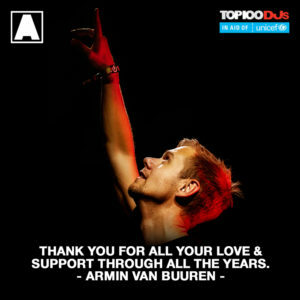 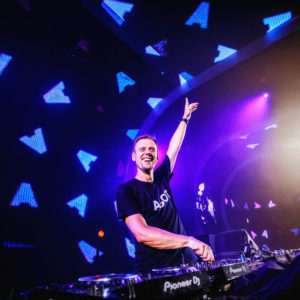 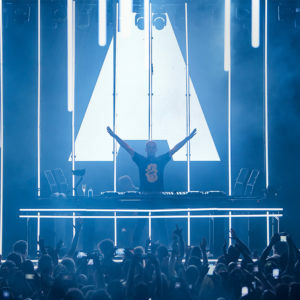 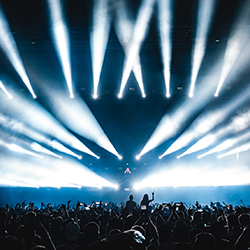 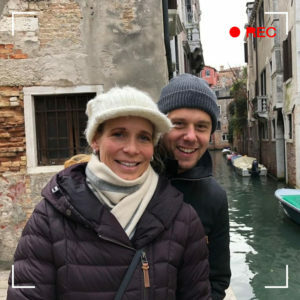 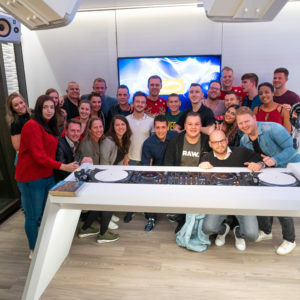 Though progress and development are vital parts of any music genre as well as the scene as a whole, and sonic evolution therefore is meant to be, Armin van Buuren and Shapov have set out to please those still longing for the “good ol’ days”. 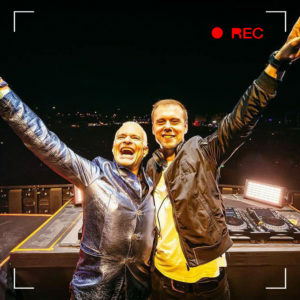 Today, they go back to where it all began with their second phenomenal link-up: ‘Our Origin’. 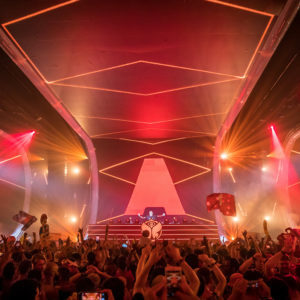 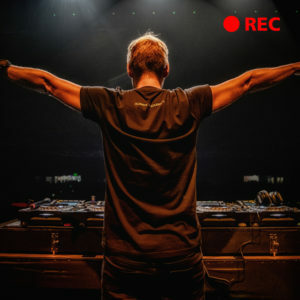 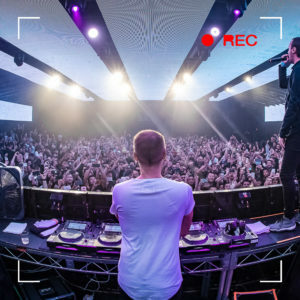 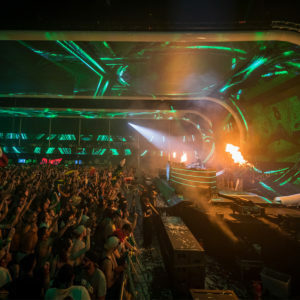 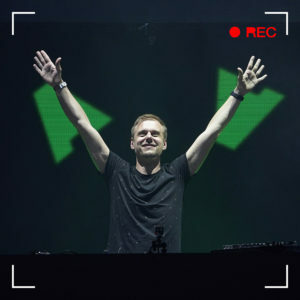 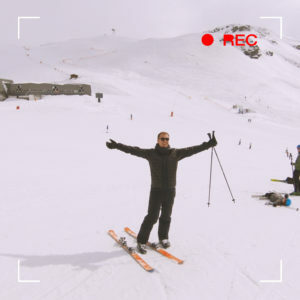 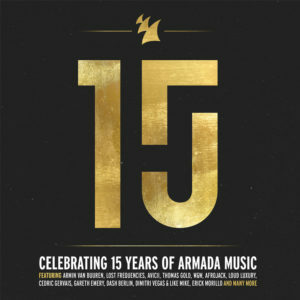 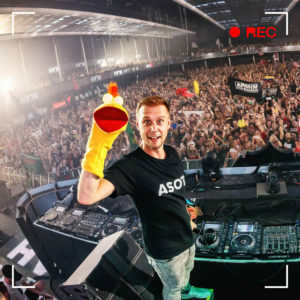 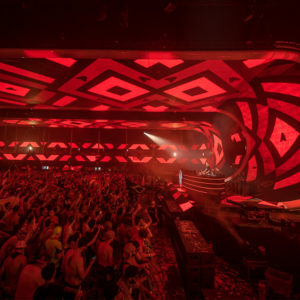 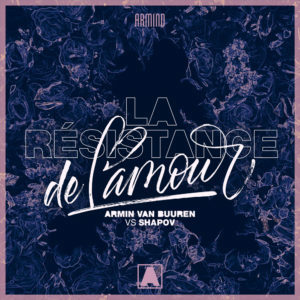 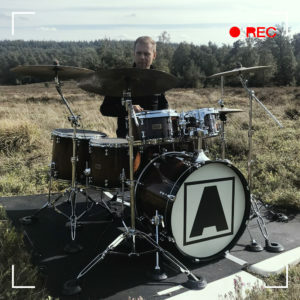 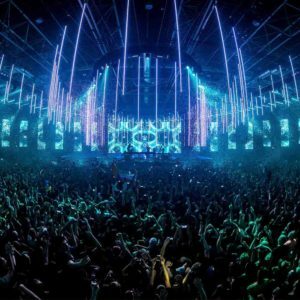 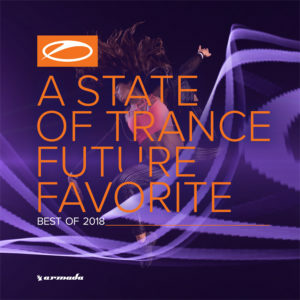 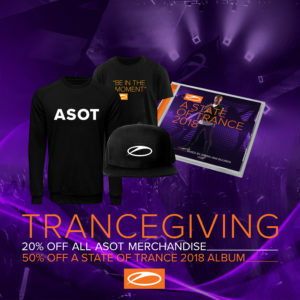 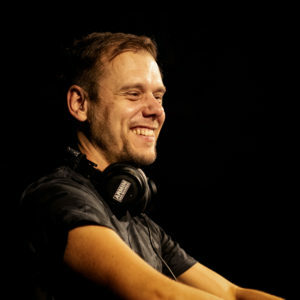 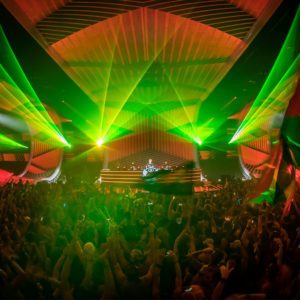 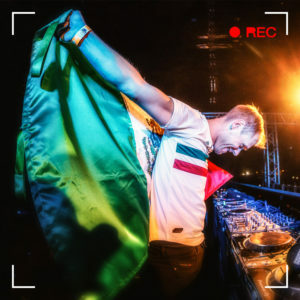 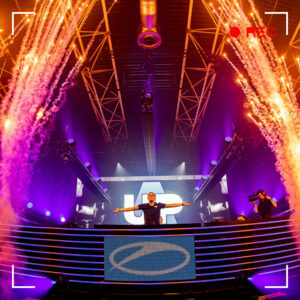 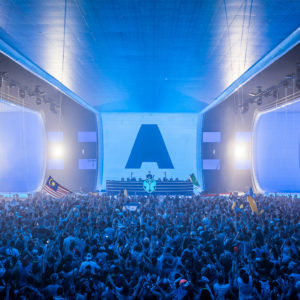 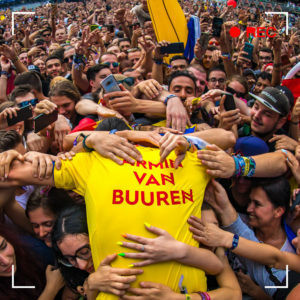 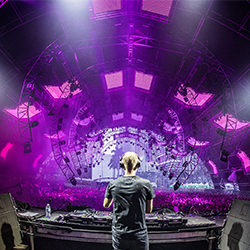 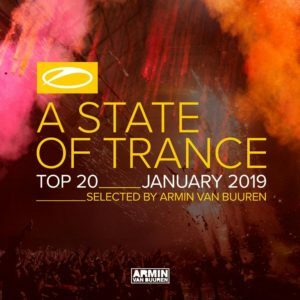 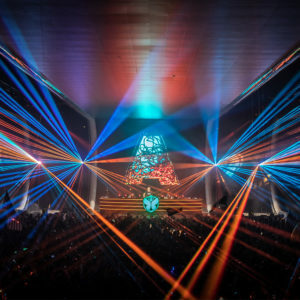 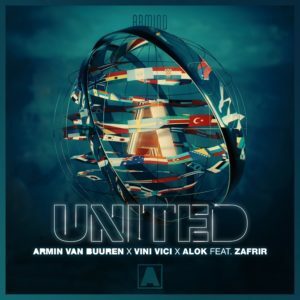 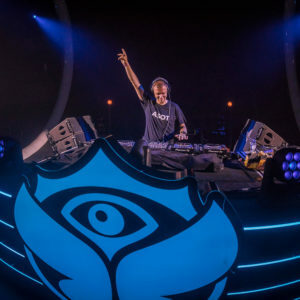 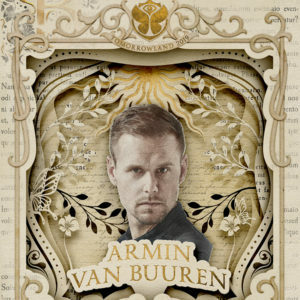 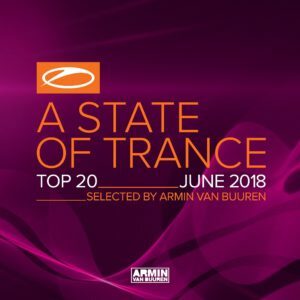 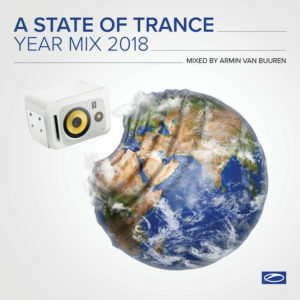 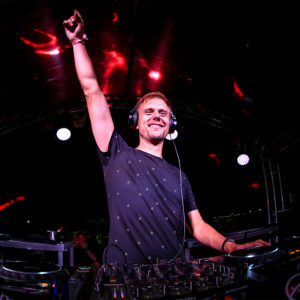 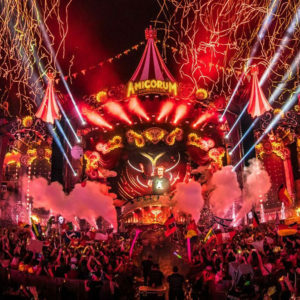 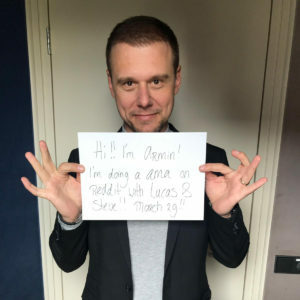 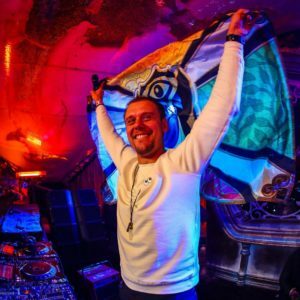 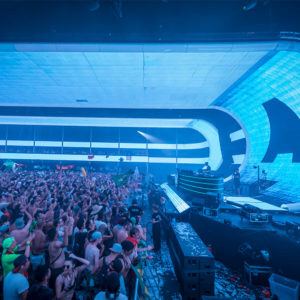 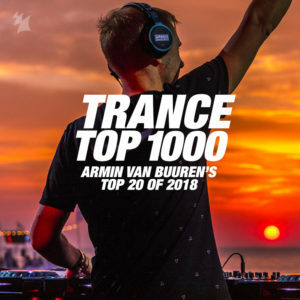 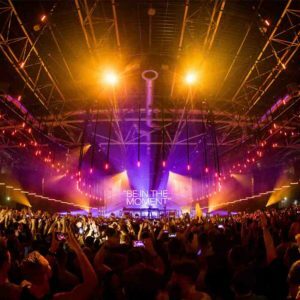 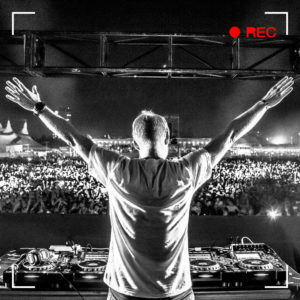 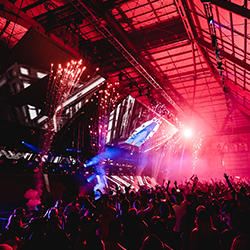 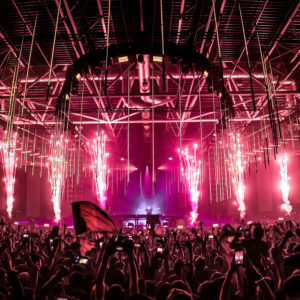 The opening track of the ‘A State Of Trance, Ibiza 2018’ mix album (set for release on August 10th and available for pre-order now) and one of the most impactful tracks of Armin van Buuren’s mainstage set at Tomorrowland 2018, ‘Our Origin’ sees Armin van Buuren and Shapov deliver the perfect follow-up to previous collaboration ‘The Last Dancer’. 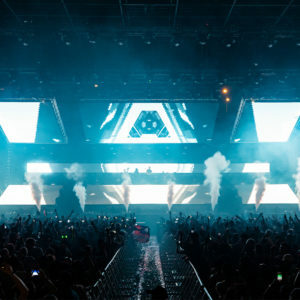 Rooted in the sound that helped the genre’s popularity skyrocket, ‘Our Origin’ is exactly what fans bargained for: an exceptional, melodically irresistible masterpiece that takes listeners on a marvelous journey, just like in the old days.